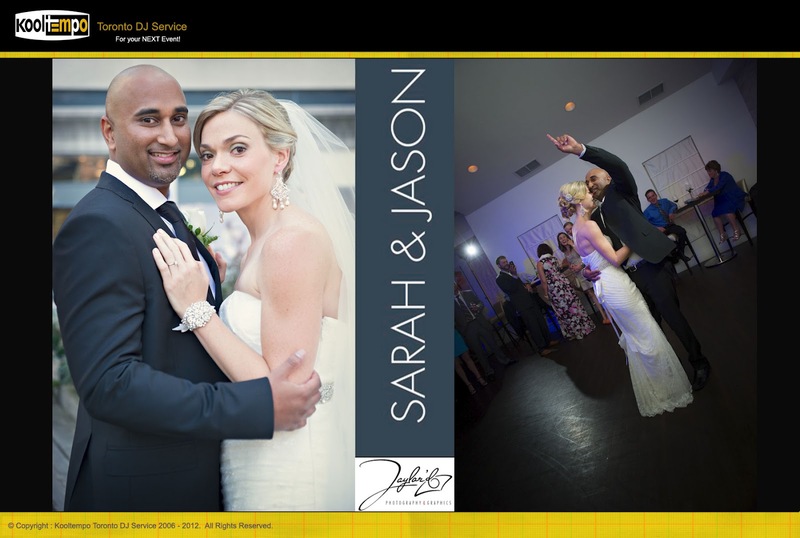 Kooltempo Toronto Wedding DJ event highlights - Wedding at Piper's Heath Golf Club, Milton Ontario. 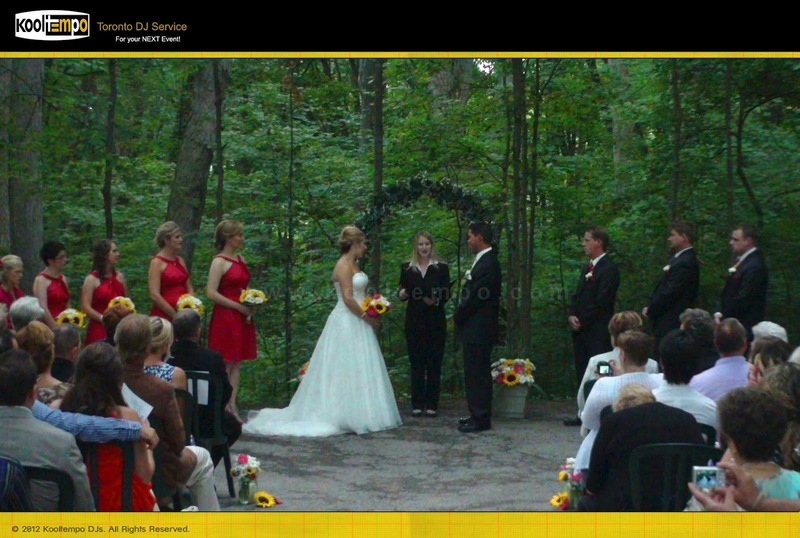 Piper's Heath Golf Club is a Wedding Venue located in Milton, Ontario. 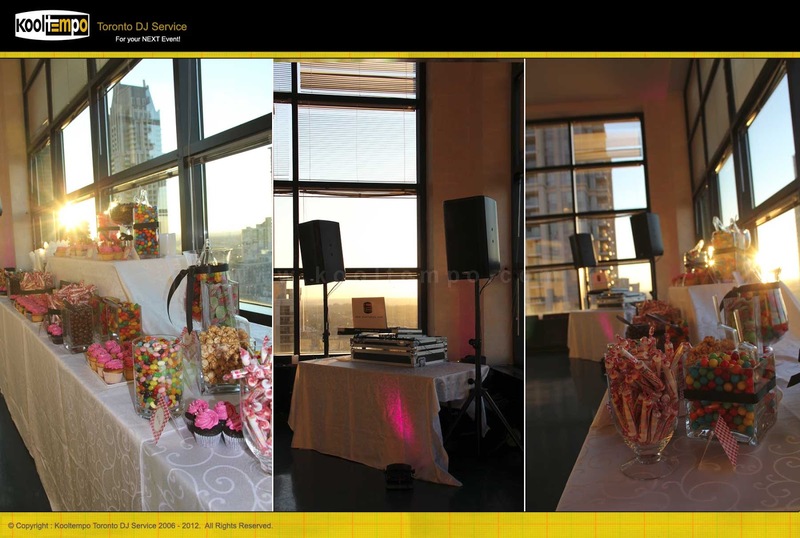 Kooltempo team provided DJ Services & Dance Lighting for this event. There was a mixed crowd at this event and we catered our music to both old and the young. Music mixes we played contained Motown, Rock & Roll, Country, Hip-Hop and Some Top 40. As you can see everyone from young to old had a great time and the dance floor was packed! Some crazy dance moved on the floor as well! 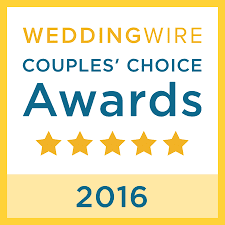 Piper's Heath Golf Club is approx 45mins away from Toronto and is an ideal location for intimate wedding ceremonies and wedding receptions. The venue features a club house for the wedding reception and a gazebo space way from the club house in a barn setting closer to the water for the wedding ceremony. This is ideal for summer weddings. 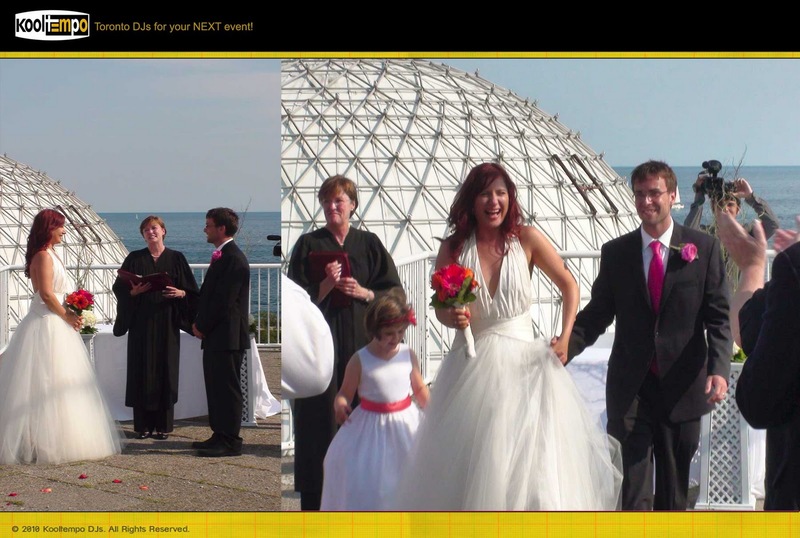 Since this was a fall wedding all the action was indoors! 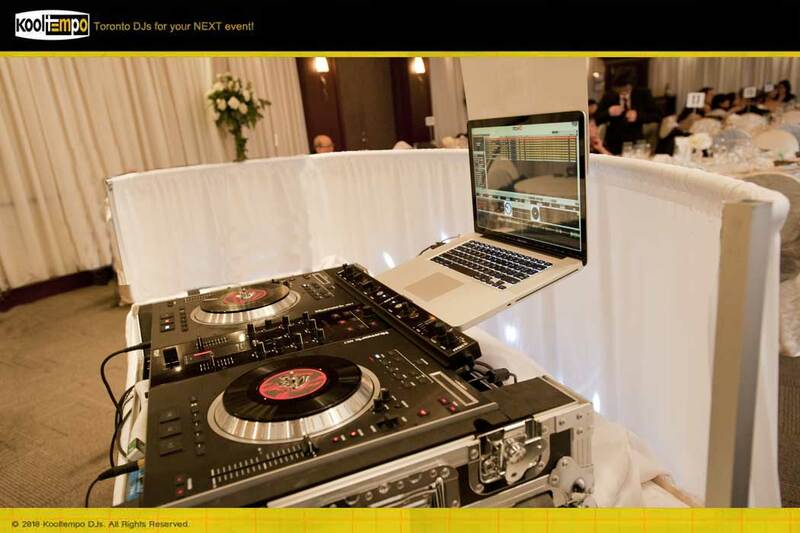 Kooltempo Toronto Wedding DJ event highlights - Wedding at Credit Valley Golf and Country Club Mississauga, Ontario. 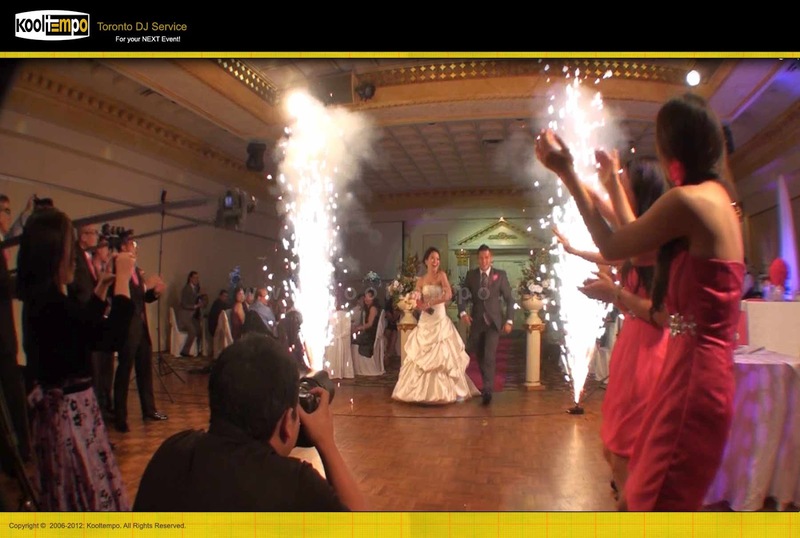 We supplied Ceremony Music, Cocktail Music & Wedding DJ Services for this Wedding at the Credit Valley Golf and Country Club. 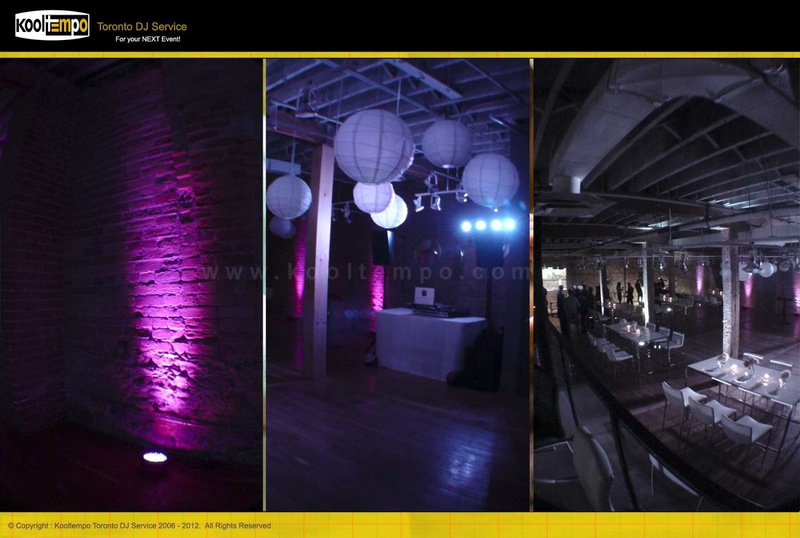 In addition to Wedding DJ Services, we also supplied Up-lighting to enhance the Decor of the Venue. 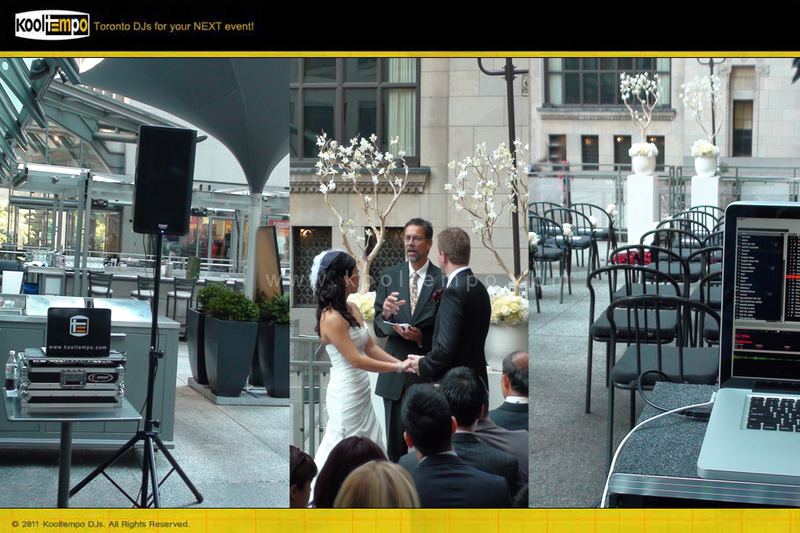 The Venue looked stunning and the decor looked awesome. 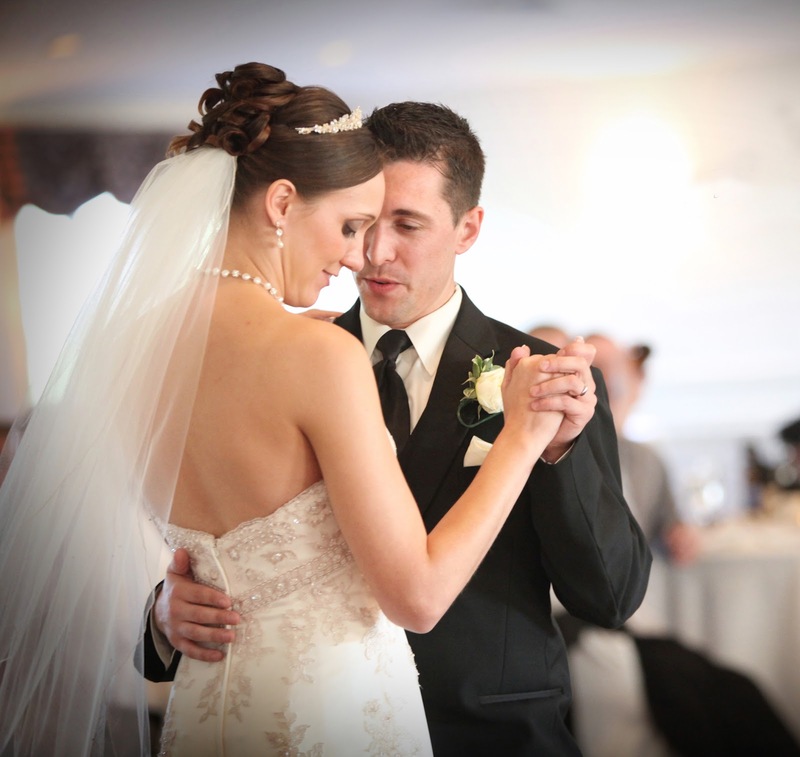 Credit Valley Golf & Country Club is a Wedding Venue in Mississauga which is ideal to host your wedding, corporate event or school dance. This venues was recently renovated and features a large banquet room, a private outdoor patio area and a stunning wedding ceremony space overlooking the golf course! 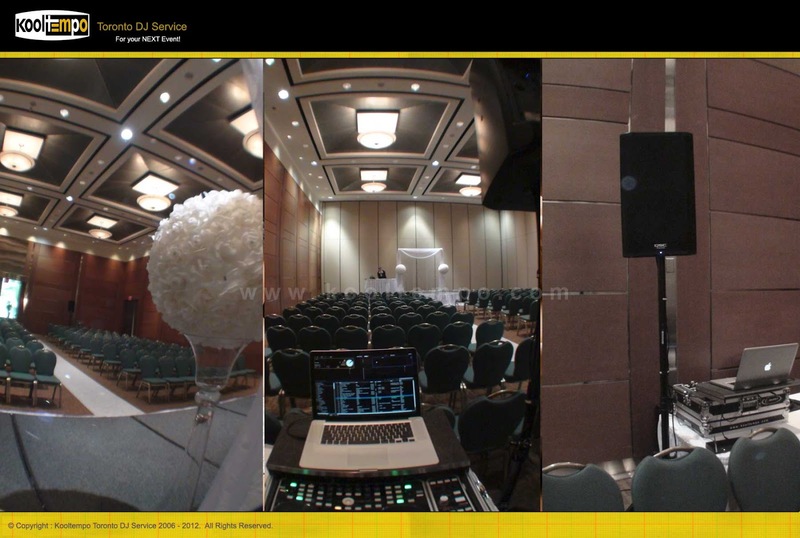 Kooltempo Toronto DJ Services regularly DJ at this venue for Corporate Events and Weddings. During this wedding, we played a mix of the latest top 40 music along with Dancehall, 90's Pop, Hip-Hop and some awesome 80's hits to keep everyone dancing till past 1am.